In an ever-changing creative landscape, today’s youth need to become multi-disciplinary – skilled at being creative in different mediums. 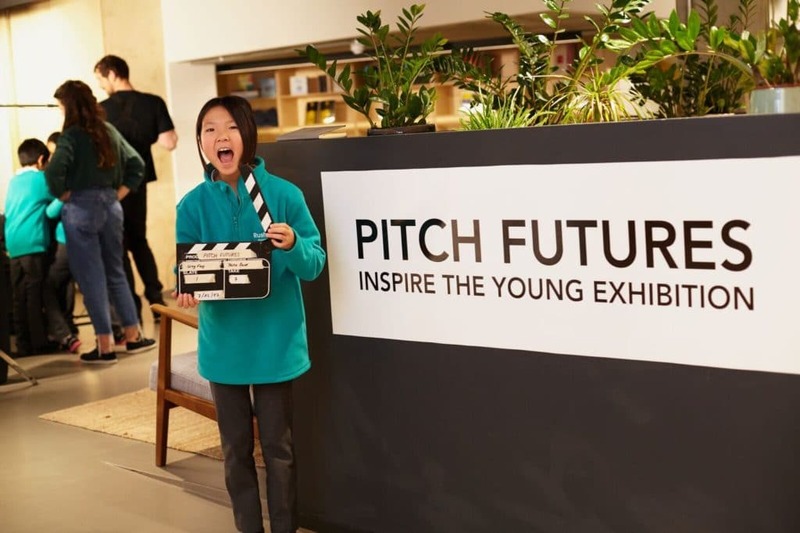 Pitch Futures is a community interest initiative working with schools to inspire and educate primary school children about the opportunities available to them in the creative industry. It’s brought to you by Sherry Collins, the editor and creative director of The Pitch Fanzine – a movement to challenge inequality, discrimination and the lack of diversity in the creative industry, whilst simultaneously showcasing outstanding contemporary talent. 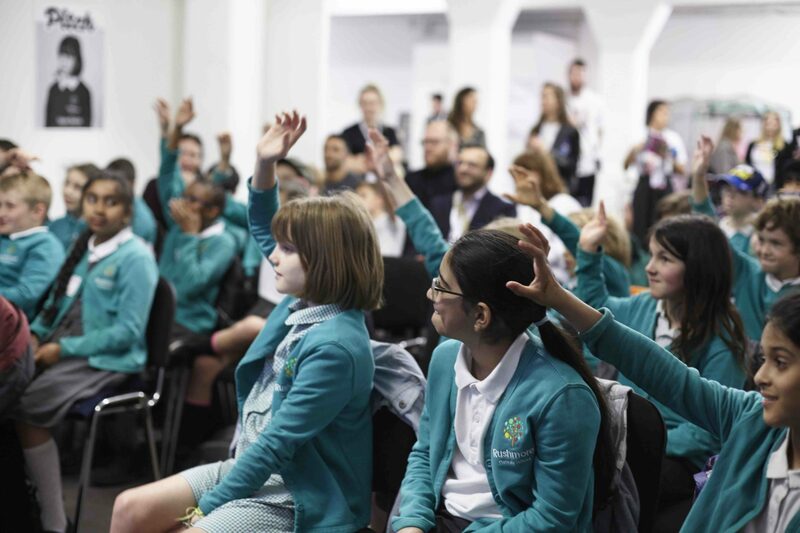 By engaging with primary school aged young kids and giving them a taste of the creative industries and exposure to the roles within them at an early age, the initiative aims to ensure that the industry is demystified and that the future (talent) of the creative industry is as diverse as the communities it speaks to. Sherry hosts exhibitions with VR headsets and top speakers from the advertising industry (such as Saatchi & Saatchi). 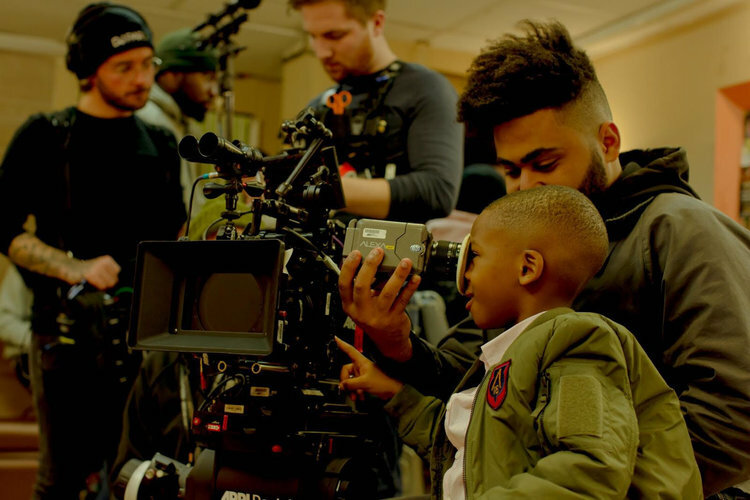 Producers and sound engineers share workplace stories with the children in an interactive way – to bridge the gap between the creative talent of today and the creative talent of tomorrow. 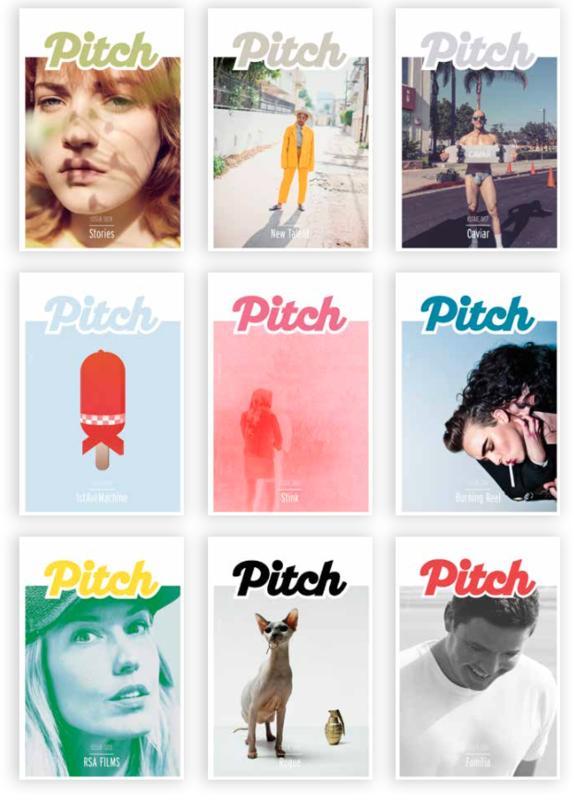 Published five times per year, talent such as moving-image directors, photographers, creatives, founders, animators, producers, makers, editors, VXF artists etc, are promoted in Pitch, and the publication is read by creative industry influencers and decision-makers across cool brands – as well as at creative communal work-spaces and private members clubs. Copies are distributed to an exclusive, hand-picked, targeted list of 2,000 influencers and each issue has an average readership of circa 10,000+. In 2017, Sherry launched the Pitch 100 Superwomen initiative, the yearly list of women working behind the scenes in the creative industry making things happen. 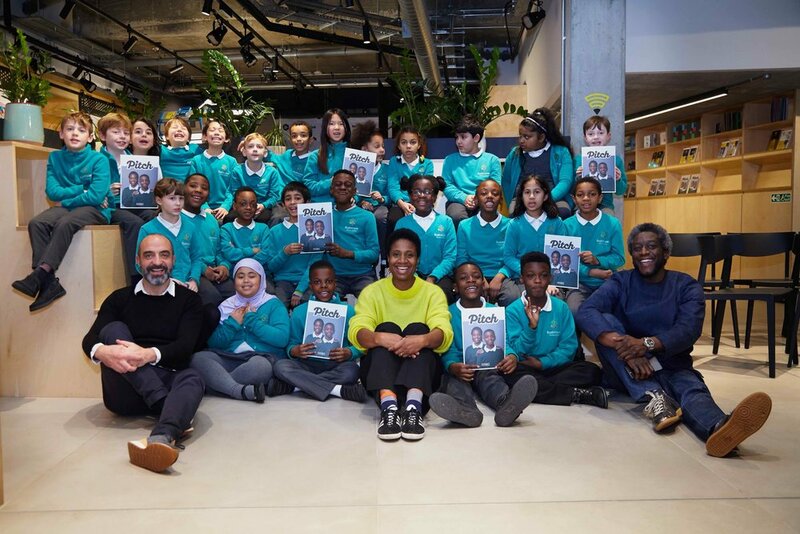 A year later, she published Pitch Cool, the UK’s (possibly the world’s first) creative industry publication showcasing an all-Black creative talent line-up. The accompanying slogan is: ‘When one door closes, we create another one’. AtlasAction: Subscribe to Pitch Newsletter. Sherry Collins is the founder, editor and creative director of The Pitch Fanzine. Tags: Accessibility, Awareness raising, Communication, Community, Culture, CultureFutures, Design, Education, Empowerment, Fashion, Film, Identity, London, Mentoring, Photography, Storytelling, Students, Training, Youth.